Bringing Skilled Foreign Workers into Sri Lanka: Is it a Viable Option? Sri Lanka is currently facing labour shortages and demographic and labour market dynamics show that this issue will persist in the near future, observed IPS Director of Research, Nisha Arunatilake, recently. Therefore, Sri Lanka needs to look into viable means of managing labour resources to cater to the growing demand for skilled workers, she noted. According to Dr. Arunatilake, in the short term, importing labour will need to be considered as a key option, but she cautioned that this needs to be done systematically. 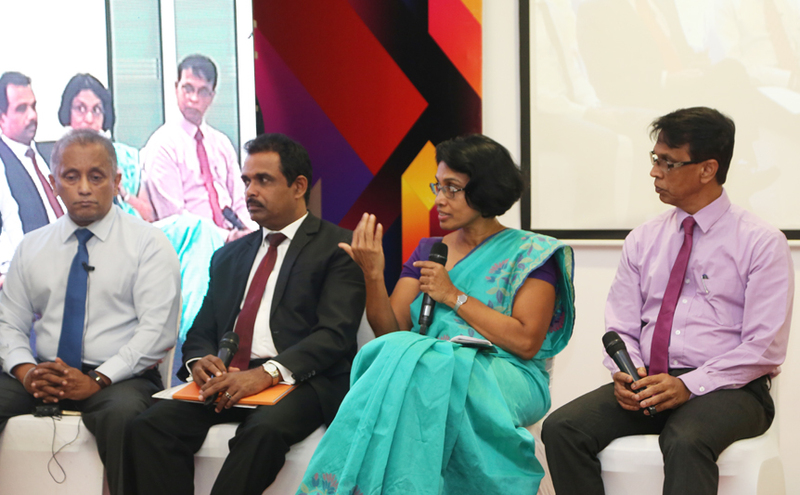 These remarks were made at a forum titled ‘Bringing Skilled Foreign Workers into Sri Lanka: Is it a Viable Option?’, organised by the National Human Resource Development Council, Institute of Charted Accountants of Sri Lanka and the International Chamber of Commerce on 02 October 2018, at the Institute of Charted Accountants of Sri Lanka. Dr. Arunatilake was keynote speaker at the forum.